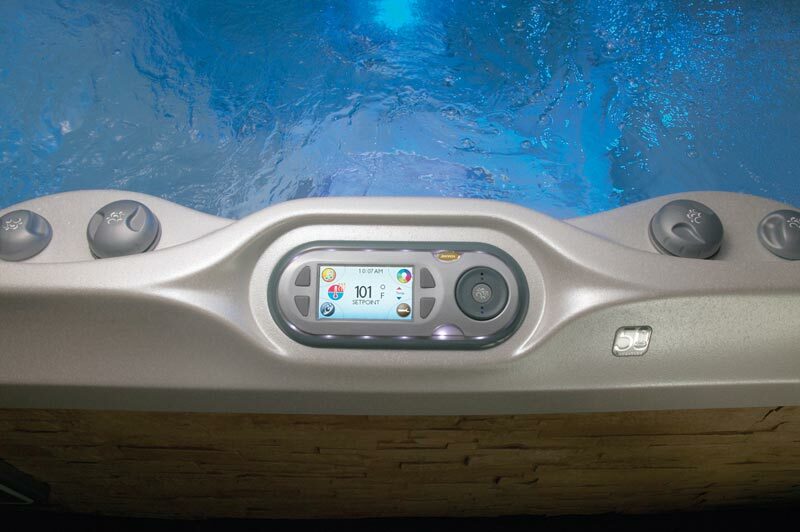 Jacuzzi J-400™ spas provide padded headrests that move up and down to accommodate different body heights. 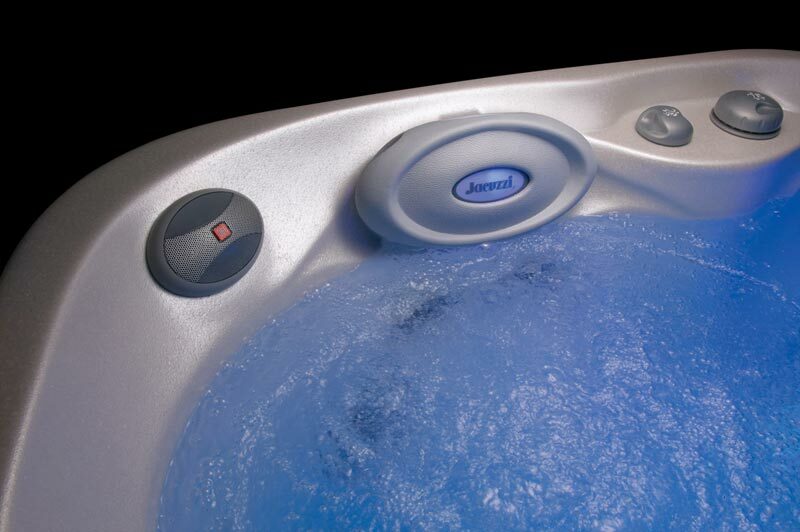 Another one of the many ways Jacuzzi helps you relax, the J-400 Hot Tub Collection’s adjustable pillows are unlike those in other large hot tubs. 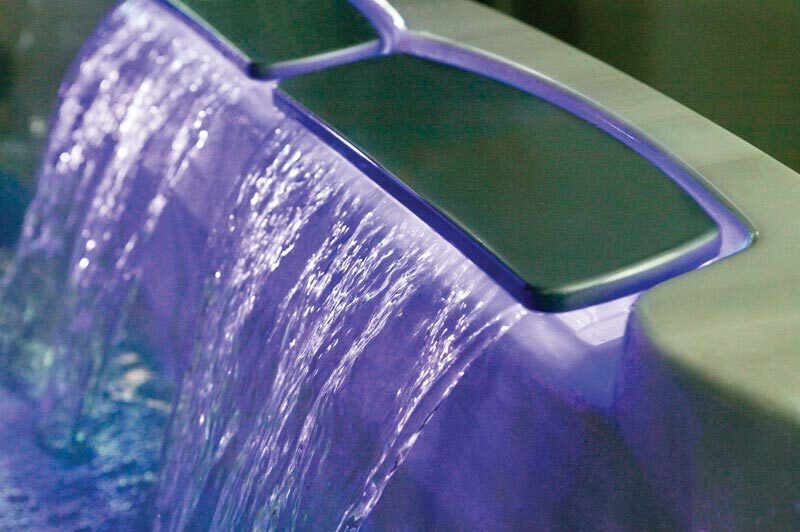 At night, colored lights glowing from the waterfalls and from new underwater lights add to the peaceful feeling. 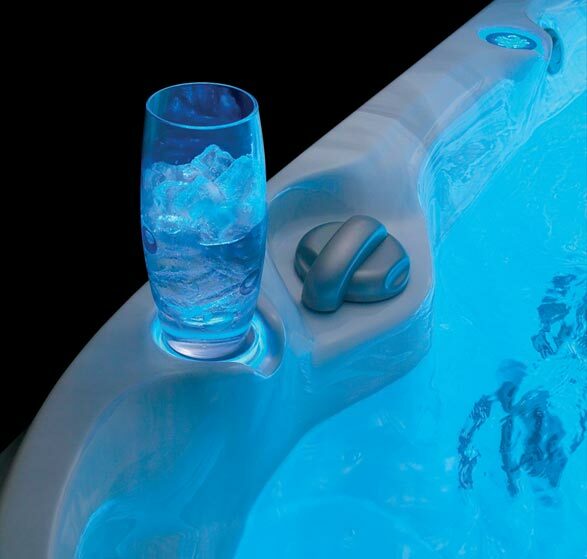 Something you won’t find in other large hot tubs. 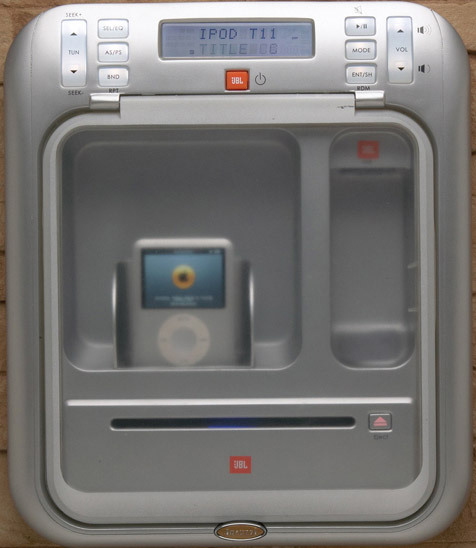 Comfort comes in your size, with seats in a variety of depths. 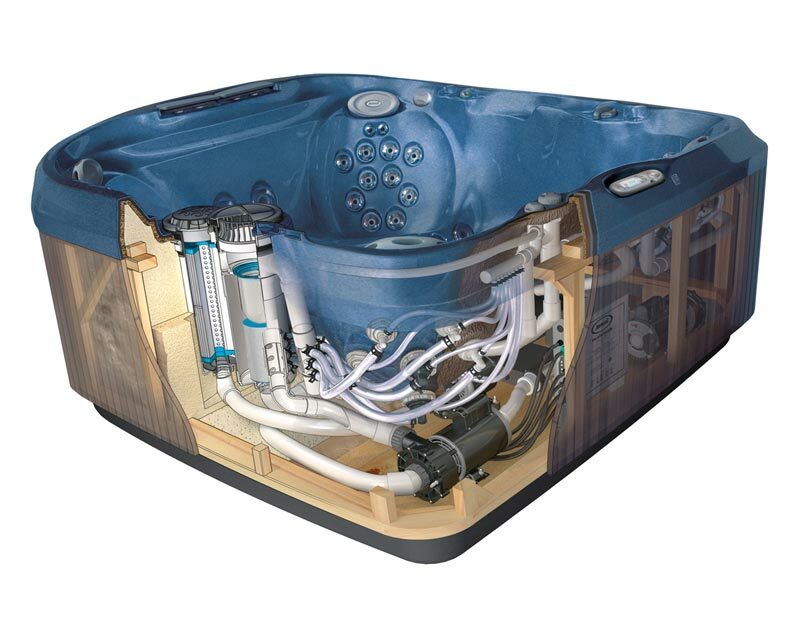 The experts at Jacuzzi build in features to personalize the home hot tub experience. 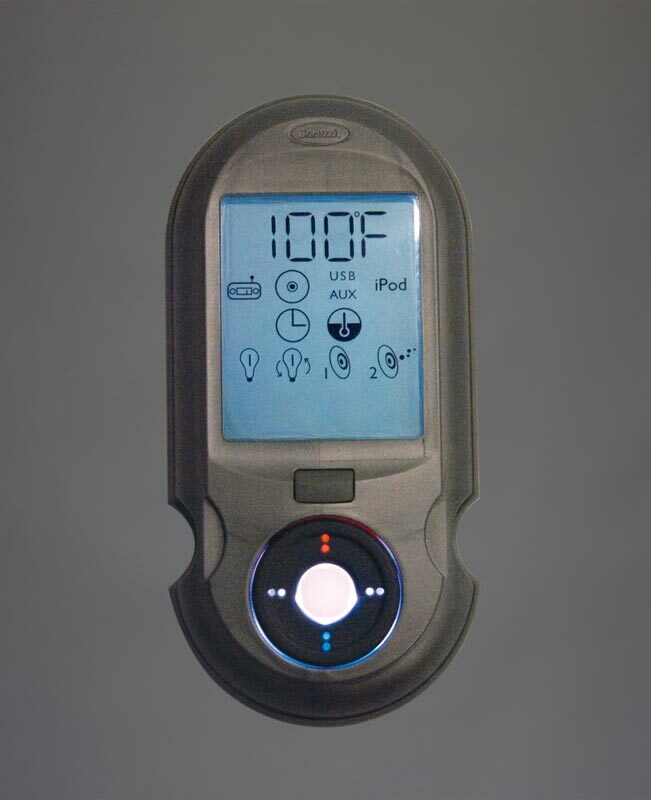 Seats are molded to support the body; in the J-470, every seat is designed for easy access to the foot jets, as well. 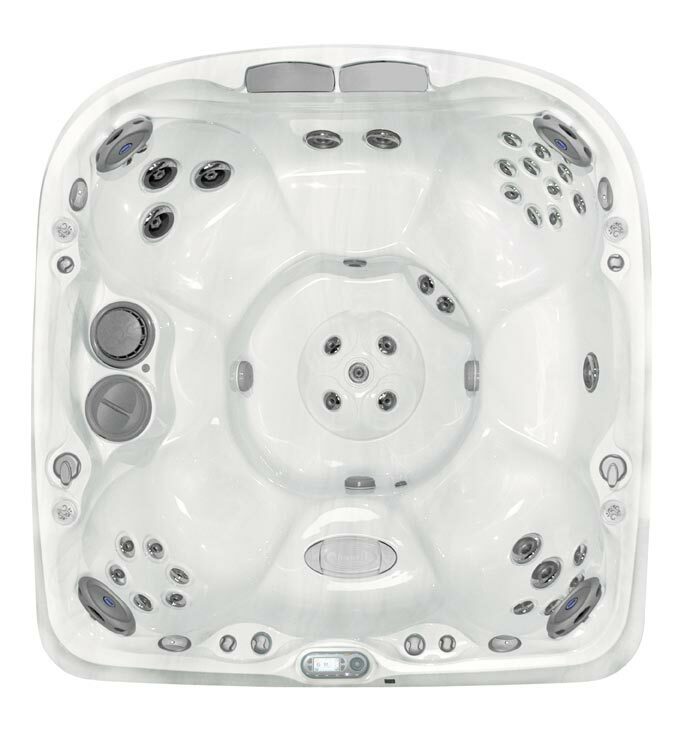 Highly-effective neck jets and five of the new vigorous Jacuzzi PowerPro® FX2 Spinner jets are featured in this large spa.